My wife and I are at the Nestor Hotel in Neckarsulm anxiously waiting for our 10:00 AM delivery time of our 2016 A6 Prestige TDI. The flight was good got to the hotel at 10:00 AM. 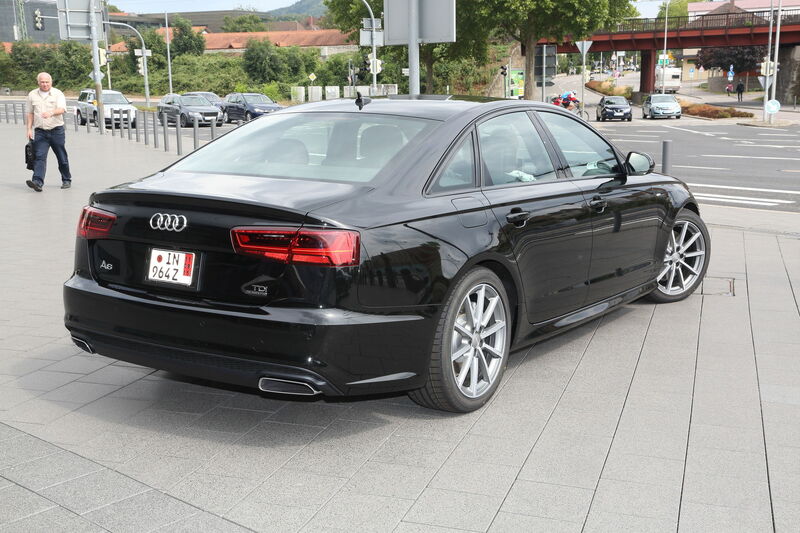 We were given a ride from the Frankfort airport to our hotel in Neckarsulm in a A8L with every option available including massaging and cooled rear seat. Very cool and very nice after a 7.5 hour flight. I hope to post some images of the delivery tomorrow. This is the second year in a row doing this. What a great experience. The best way to buy an Audi and see Europe. Awesome. Keep us updated! My future plan as well once our girls are older. Aloha from Big Island, Hawaii!!! 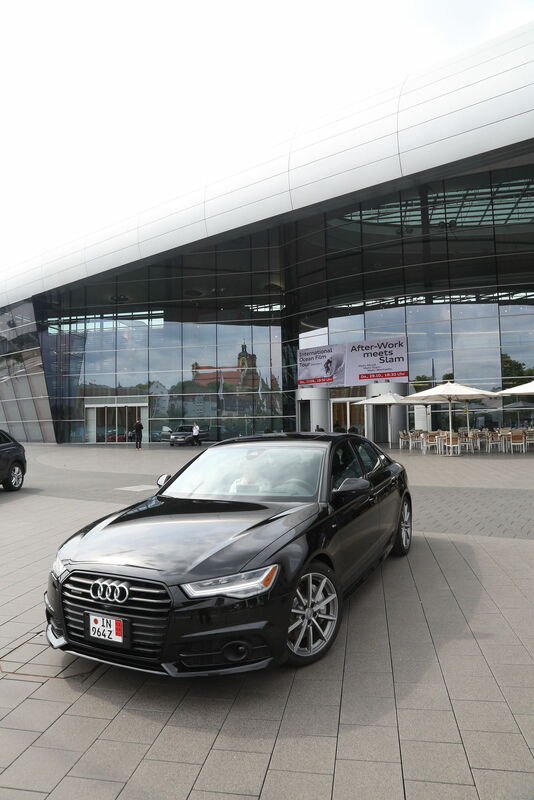 Congrats on Your A6 delivery! What the plans after delivery? Where is drop off? And post pics , PLEASE!!!!! Munich Germany, Stuttgart Germany , Northern France then our drop off point will be back in Frankfort on the Sept 3. Going very well so far had it at 130 mph on the Autobahn very smooth the comfort seating with the massaging and cooling is very impressive. Congratulations! Nice looking car. Have fun. Looks like a great itinerary. which was a little on the aggressive side. If we decide to do another EU delivery of a vehicle we will probably limit the mileage to 2000 or less. Are first EU trip was a bit over 1500 miles and was probably a bit more relaxing. Unfortunately even though our EU experience was handled both time flawlessly by the Audi European delivery people, our delivering dealer failed so miserably on my A6 delivery that I will not be purchasing another Audi. I am also very disappointed in the fact that all 4 of my VAG vehicles have been implicated in Dieselgate. We have 4 letters of apology 2 from VW and 2 from Audi and there is no indication that there is going to be a resolution to the problems in the near future. So if my wife and I decide to do another EU delivery it will have to be a Mercedes, BMW, or maybe a Volvo (yuk). I have a new dealer now for service so far so good. 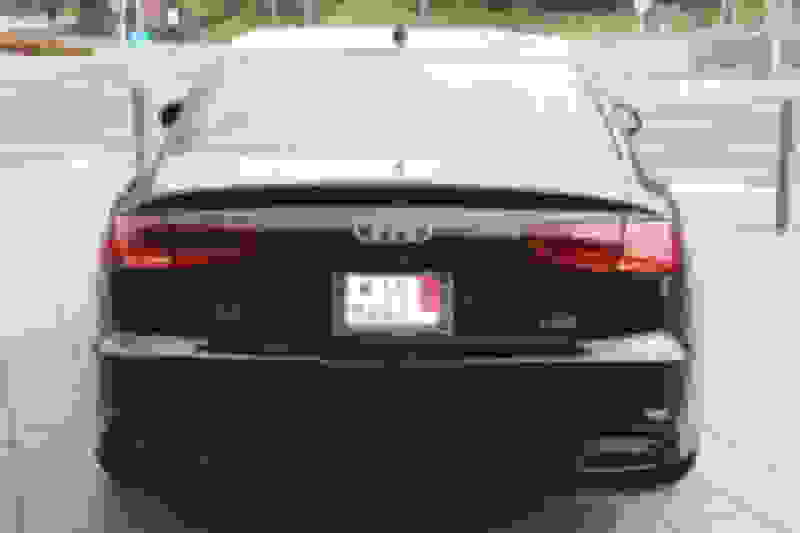 If Audi steps up to the plate and this new dealer is as good as they seemed to be on my first service of the Q5, a problem caused by the previous dealer's incompetence. I may reconsider. Filler plate/License plate bracket paint stripping? First Experience with Audi Dealer Service Dept.